AllIzzWell Group of Companies is a startup founded by two students of Veermata Jijabai Technological Institute (VJTI), Mumbai. When ‘3 Idiots’ (a 2009 Indian coming-of-age comedy-drama film) was released, Ameya and Mohit were in 12th grade, preparing for their engineering entrance exam. Their eyes’, like every engineering aspirant’s, were set on VJTI, one of the premiere engineering institutes of Maharashtra. A just-for-fun dialogue “All Izz Well!” from the movie inspired them to try hard. After learning from the movie, Ameya and Mohit worked hard to get into VJTI; where they would eventually spend four years of their life. “We were under the impression that, as depicted in the movie, we would sail through these four years with flying colors, just believing that “All Izz Well!”. But the picture here was different. We soon lost interest in engineering after realizing that marks was all that the students here were after”, says Mohit. 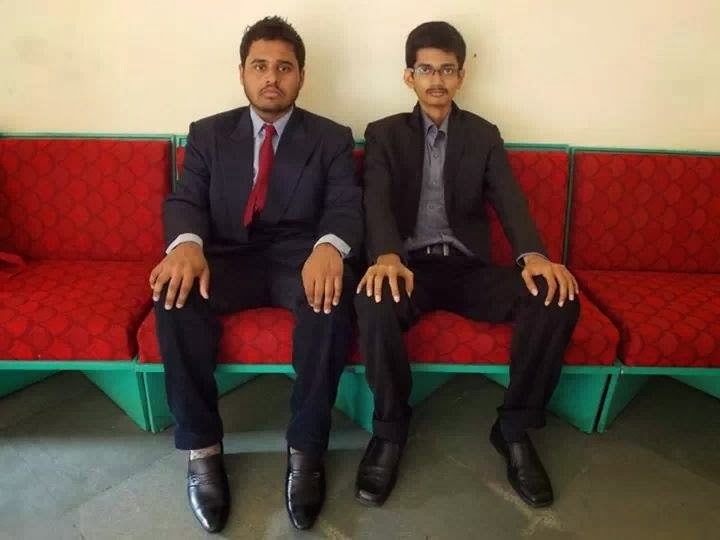 One day, Ameya & Mohit decided to put their video-editing skills to the test and consequently made funny videos under the name AllIzzWell Productions to attract attention on Facebook. They got a lot of attention and AllIzzWell became their identity. They decided to turn this hobby into a startup but had no idea how to go about it. As the days passed, one of their friends approached them for making a video (a birthday gift for his girlfriend) which would include her photos and his memories with her. He was trying to impress his girlfriend and entrepreneurial mind of these two youngsters was looking for an opportunity to get started. They made a video and charged their fees. And that was the first payment they received. And that’s how AllIzzWell Productions was born. AllIzzWell Productions today makes life story videos for weddings, birthdays and anniversaries, promotional videos for companies, various events, and college festivals. AllIzzWell Productions was selected among top 200 startups in India in TATA FIRST DOT 2011. It was also selected in the top 30 startups of south Asia in GSEA 2012. 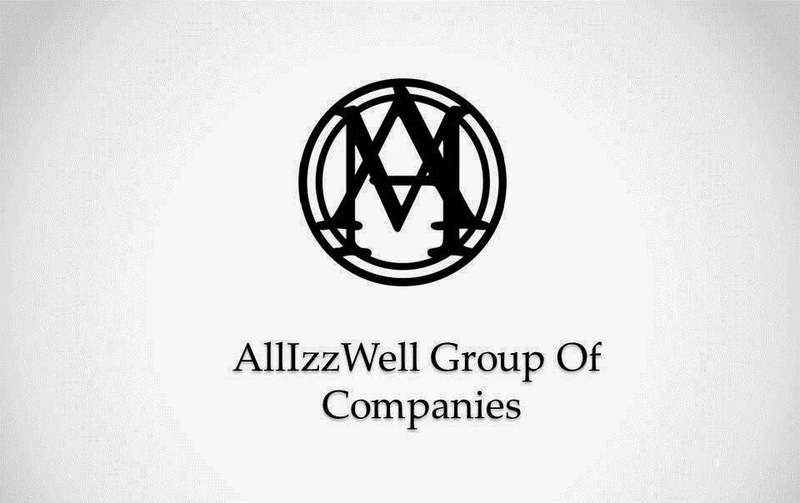 When AllIzzWell Productions touched a five digit revenue, they decided to expand into the AllIzzWell Group of Companies. For the last two years, they had concentrated on AllIzzWell Productions but now they have hired good people to work with them. They have a great team of around 25 people working on different projects for their company. Apart from AllIzzWell Productions, they are working on four other companies which are currently in their initial phase. “Being students, the support of your parents is very important. We would like to thank our parents for their support in every phase of our life. They never asked us to stop, nor questioned us in times of doubt”, says Ameya. B.Com distance education is a popular learning method now days. Mostly students and also Professional persons prefer this teaching system. A graduate program in business administration inhabited especially for executives and managers who wish to receive a graduate degree without interrupting their careers. BBA Colleges in Kolkata prepare their students to understand the system of business functionality that needs very different and sometime obsolete strategies to succeed.